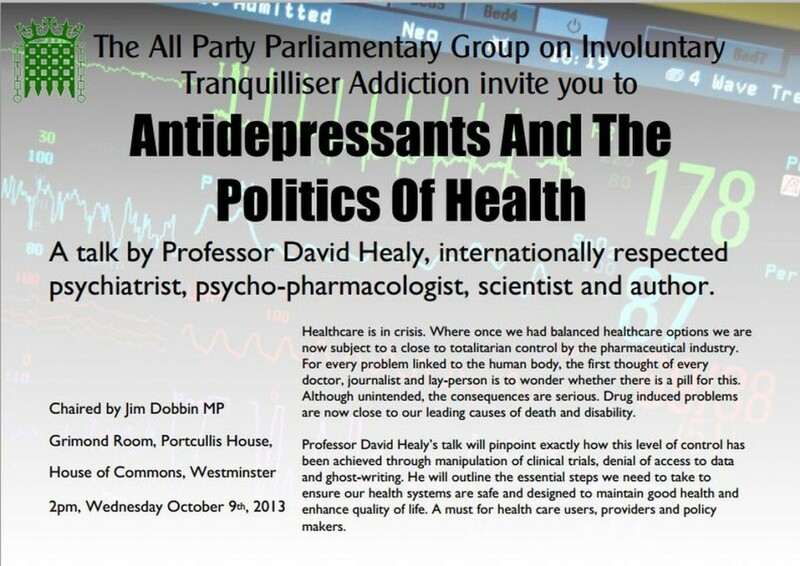 So myself and the poor long-suffering husband are just back from London, having attended a talk in the House of Commons given by Professor David Healy; ‘Antidepressants and The Politics of Health‘. The meeting was chaired by MP Jim Dobbins who has previously aired concerns about the pharmaceutical industry and its close involvement within academia, such as the case with Professor David Nuttcase Nutt here. I don’t really have an issue with Professsor Nutt, other than with his false declaration to the Nation (on BBC radio) that ‘it’s impossible to kill yourself with an overdose of SSRI antidepressants‘. Dr Ciara Kelly said the same thing here on Irish radio. Very dangerous propaganda! Anyway, I’m rambling off the point again this morning. Suffice to say, as is usual, our trip did not always go as planned. We decided, as we were going to London for this talk, to bring the kids with us and maybe go to Legoland the following day. We had plenty of time as the flight was an early one and the talk wasn’t on until 2pm in Westminster. The Ryanair plane sounded decidedly dodgy, as if it was running on dirty fuel (haha, Tony will tell you I have a good mechanical ear) and unsurprisingly the pilot decided that we would have to change planes. This left us two hours behind schedule so the pressure was on, the kids were happily oblivious but the odds at arriving on time were stacked against us. In stepped my brother-in-law in his superman underpants in order to save the day and meet us in London Bridge. He took the kids to my sisters in Kent (where we were staying with 3 cousins, all girls and under the age of 3). This left us plenty of time to head to Westminster for the talk. Back on track. There was nothing I could do about the frizzy hair at that stage but I thought I’d better change out of the tracksuit bottoms. I decided I would have to change into my ‘Westminster’ clothes in the toilet on the train. Yep, that sounds like a good idea you think? Thanks, I thought so too. The toilet doors were of the circular kind which we have here in Ireland too. There was a nice man sitting outside the toilet when I went in, who smiled at me and said hello; the English are so polite aren’t they? So I took the boots and tracksuit bottoms off and was standing in my underwear (thank God for small mercies) when the train jolted and I leaned backwards, for balance you understand. I leaned on the open-door button, which promptly left me standing in my knickers exposing myself to the poor man sitting outside. Frantic pressing on the buttons failed to close the doors for a lifetime of seconds, until the doors finally closed on the man’s shocked expression. I debated whether I could stay in the toilets until the man either got off or died from old age, whichever came first, but eventually braved the situation and departed from the toilet where I grinned at him in a stupid fashion. He couldn’t look me in the face and glanced quickly out the window. Oh well, nobody was arrested and Tony’s well used to my little accidents/incidences. So having laughed our heads off all the way to Westminster, we finally made it with a half an hour to spare. After the talk was over, we retired to another room where a question and answer session took place. Jim Dobbins actually voiced what we all knew all along, that the pharmaceutical industry has the Government over a barrel and if the Govt were to sanction ‘industry’, they would threaten to take their business elsewhere, hence GSK et al having control in the UK. This is no doubt the case in Ireland where industries influence is palpable everywhere. If pharma can have such a huge influence over the UK Government, what chance do we have over here in our small country with a population of 4.5 million citizens and with a proven history of unscrupulously corrupt Ministers? You would have to wonder why Kathleen Lynch and James Reilly have done nothing about SSRI-induced deaths. David Healy’s talk was brilliant as always. We also had the pleasure of meeting the lovely Brian of AntiDepAware and his equally gorgeous wife. We met with Bobby Fidd which is always a pleasure but who missed the chat afterwards having commandeered my poor husband to go outside for a smoke, and who subsequently both got lost. The 3 gorgeous girlies under the age of 3 were hilarious, funny and little dotes. I don’t know how any household survives them, but I actually miss them already! PS. 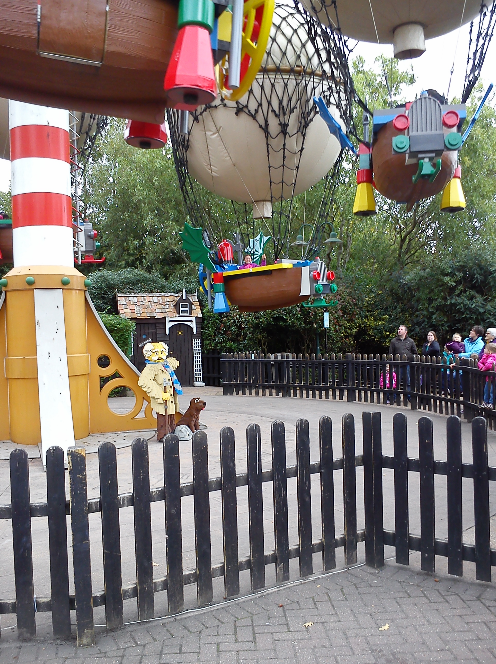 The LegoLand experience was amazing and went without any major incident thankfully. All children accounted for, happy and alive, which is more than I can say for my eldest son’s involvement with Lundbeck pharmaceuticals and some uninformed Irish doctors. 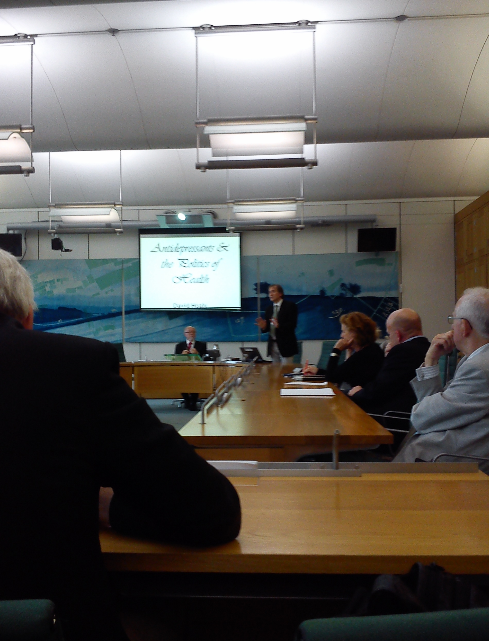 Bob Fiddaman’s account of the meeting can be read here, while Brian’s can be read here.